Commercial HVAC - Fix Broken AC Units today. Commercial HVAC is designed for all types of businesses. We handle all types of commercial work. Specializing in maintenance, repairs and replacements. We have a dedicated team that handles remodels and new buildings. 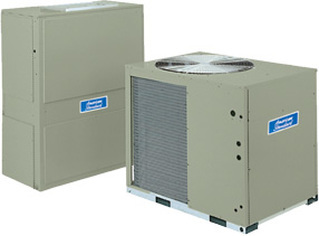 Commercial air conditioning repairs and commercial air conditioning replacements are completed within your budget. 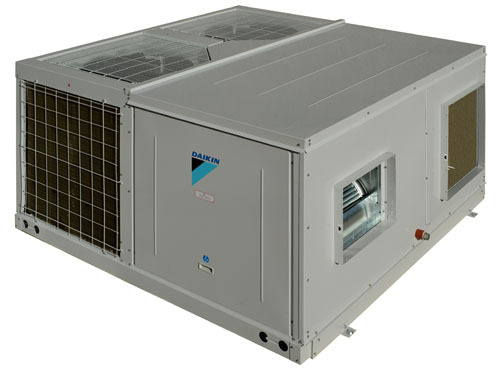 We service all commercial air conditioning units up to 25 tons. 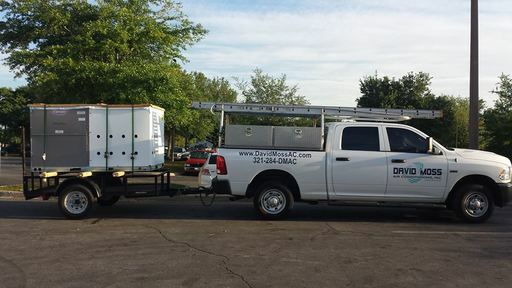 We specialize in commercial maintenance to help keep your business' HVAC budget under control, retain tenants, and allow for a more comfortable work environment for you and your employees.